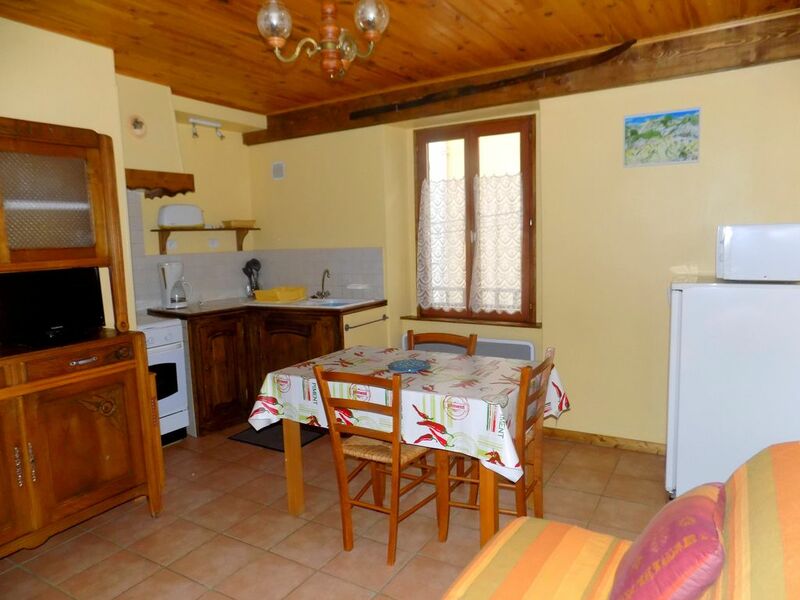 The cottage is located in the village of Auzat high Ariège. It is nice, very well equipped and completely renovated (see photographs). Very important point, the bedding is new and according to the users, very comfortable. The sofa in the living room type BZ is a bed in 140 with slatted frame and thick mattress. An extra bed is available in the room and a cot on request. Bathroom includes, a sink, a toilet and a shower stall. Gracious IGN map of the area, hiking guides, two bicycles and two pairs of snowshoes. Other activities in the valley: climbing on rock and via ferrata, accrobranche, the descent of canyons and rivers, caving, hiking with snowshoes, swimming pool with slide. Prehistory, cave of Niaux, cave of the cow, prehistoric park. Ski: Goulier snow station at 15mn, Beille station at 30km and 40km Ax station.